The ladies' group meets on the 2nd and 4th Wednesday of every month at 7.30pm, with a different themed meeting each time. 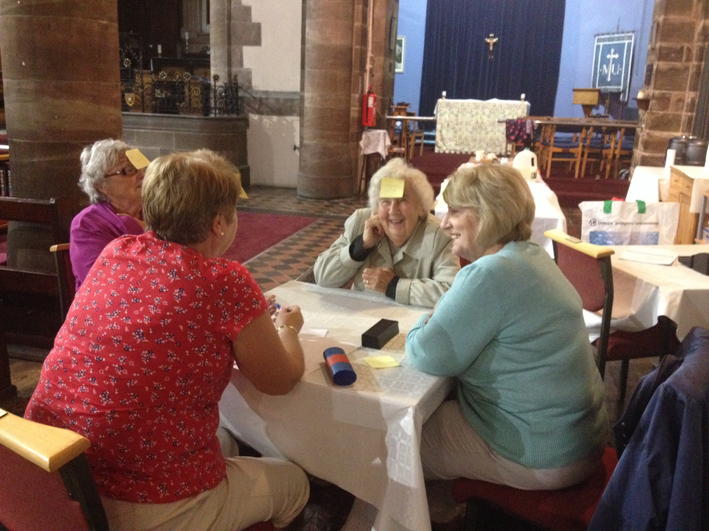 These range from party games to scarecrow making, guest speakers to biblical and ethical issues. The meetings are co-ordinated by Lesley Russell and Clare Bennett, and are open to any lady who wants to pop along. 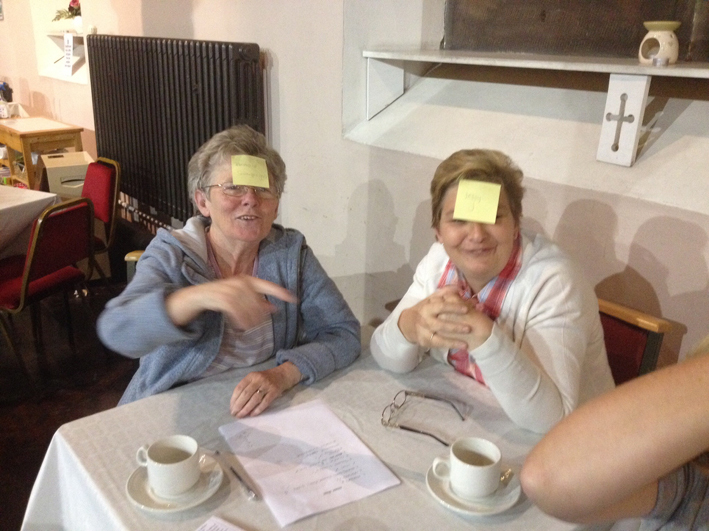 The aim is to draw as many ladies together from different backgrounds, and to enjoy each other's company. 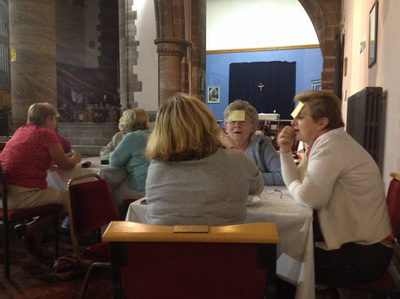 Below are some pictures from a recent party game night! Hopefully more pictures will appear here as the different meetings develop.